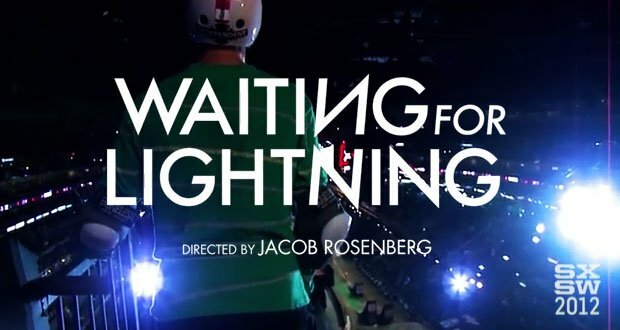 Join us as we team up with Warner Bros. to give away three copies of the film Waiting for Lightning, directed by Jacob Rosenberg. Those who win will receive an iTunes gift card which can be used to download the film. The winners will be chosen on December 24th at 11:59pm EST.